When Tampa is throwing: This is the match-up. 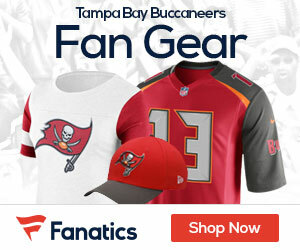 The Bucs have built young – with the exception of Kellen Winslow – and they will be amped up for this dogfight. Preston Parker’s contributions while Dez Briscoe develops would be huge. You can’t have too many great match-ups. The Falcons defensive backs can get picks but they are also beatable. When Mike Williams draws doubles, the other players gotta step up. The most important factor, given the four straight losses, is that Greg Olson knows what doesn’t work. Edge: Tampa, strongly. When Tampa is running: LeGarrette Blount and Earnest Graham will out-physical the Falcons linebackers. The Falcons are only allowing 3.9 ypc but that’s a small sample – they allowed 4.6 last year – and you must throw out the stats in a game like this. Edge: Tampa. When Atlanta is throwing: Aqib Talib got burned week 1 by Calvin Johnson but their secondary has made great adjustments in the second halves. I still think this Falcons passing offense is just getting started. Edge: Atlanta. When Atlanta is running: Michael Turner already has as many 40-yard runs as he had last season. Tampa Bay is notoriously bad but improving against the run. Edge: Atlanta. 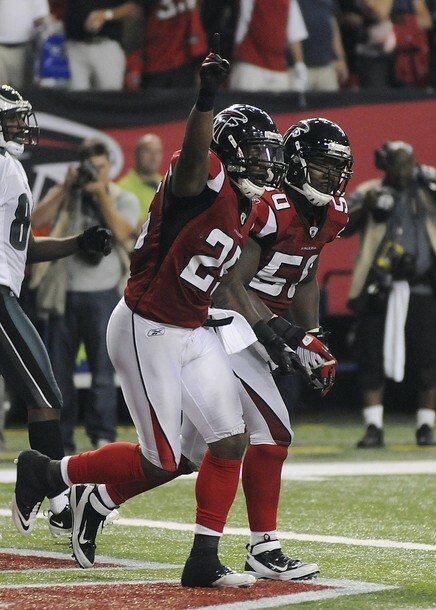 PREDICTION: It’s going to be tough, but Freeman will finally beat the Falcons. They keys will be Olson being aggressive and the Bucs pass rush getting after Ryan and his line which is still trying to gel. Buccaneers 24, Falcons 20.